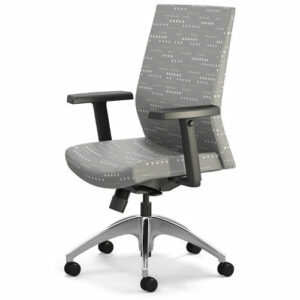 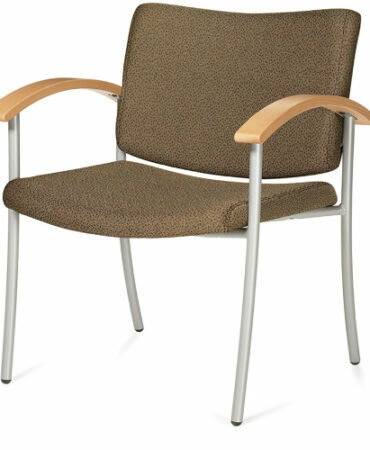 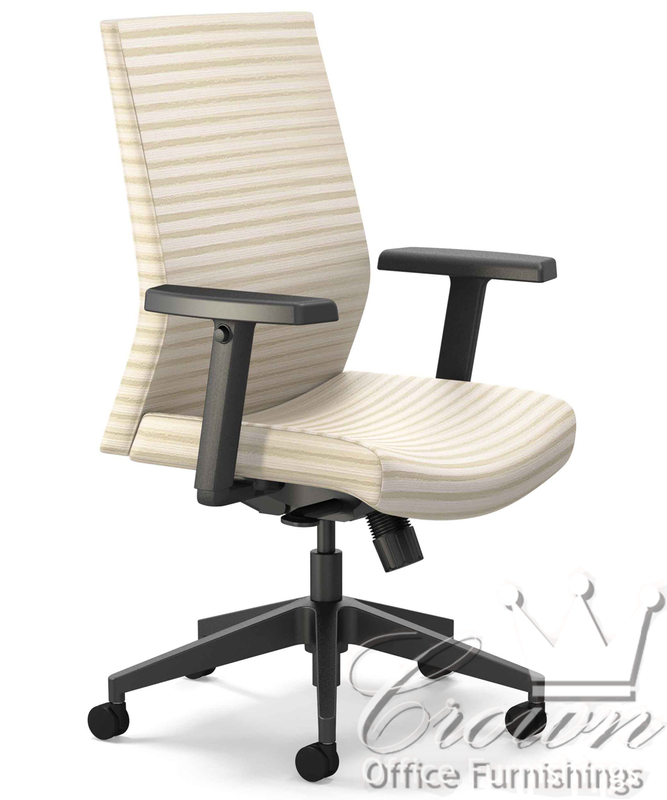 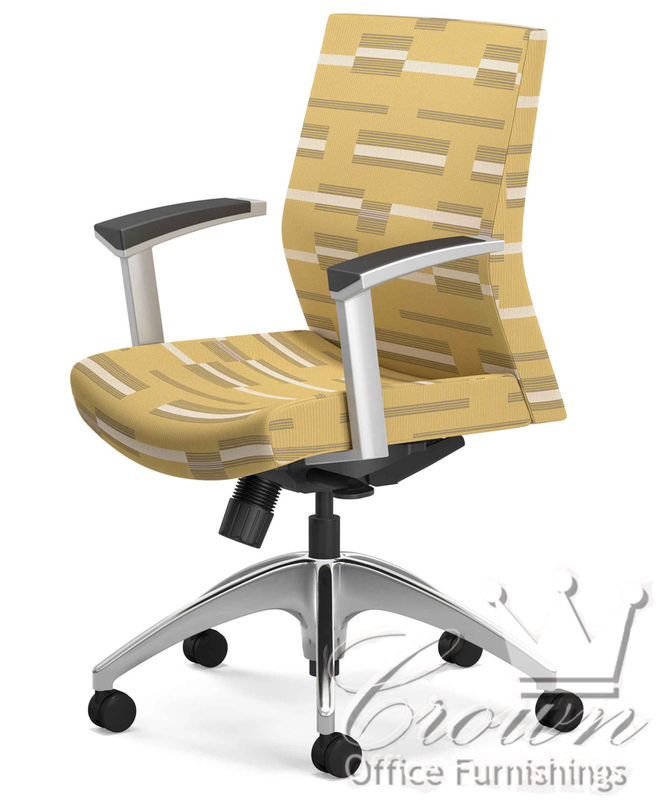 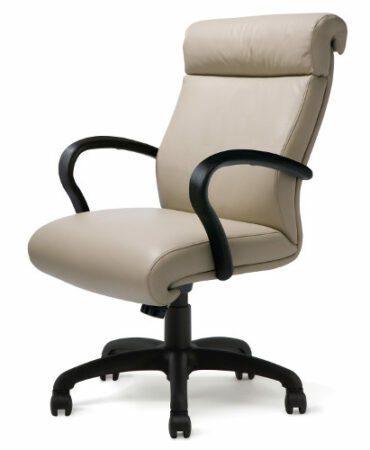 Revel sets a new standard in ergonomics. 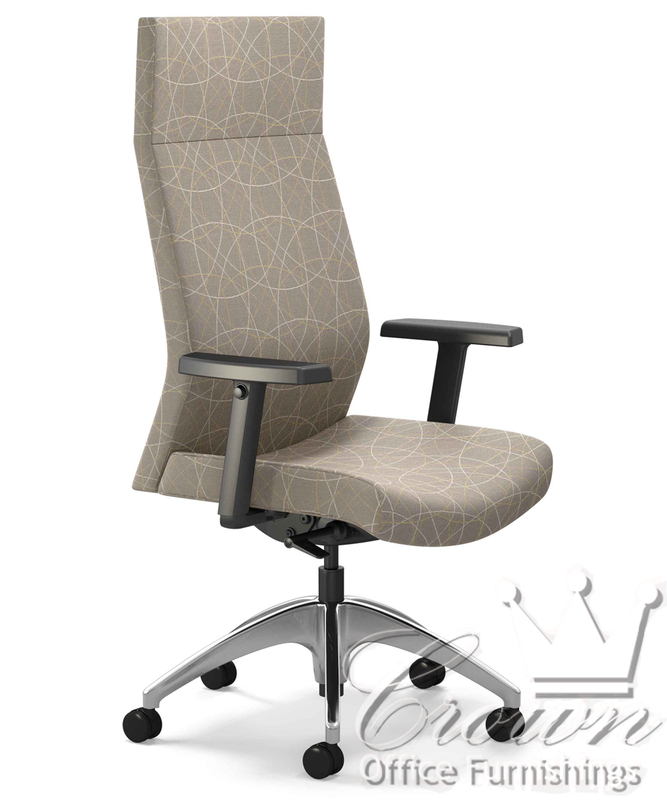 The body balance ergonomic system that is optional with this chair features a robust flexible back that mirrors the movement of your spine. 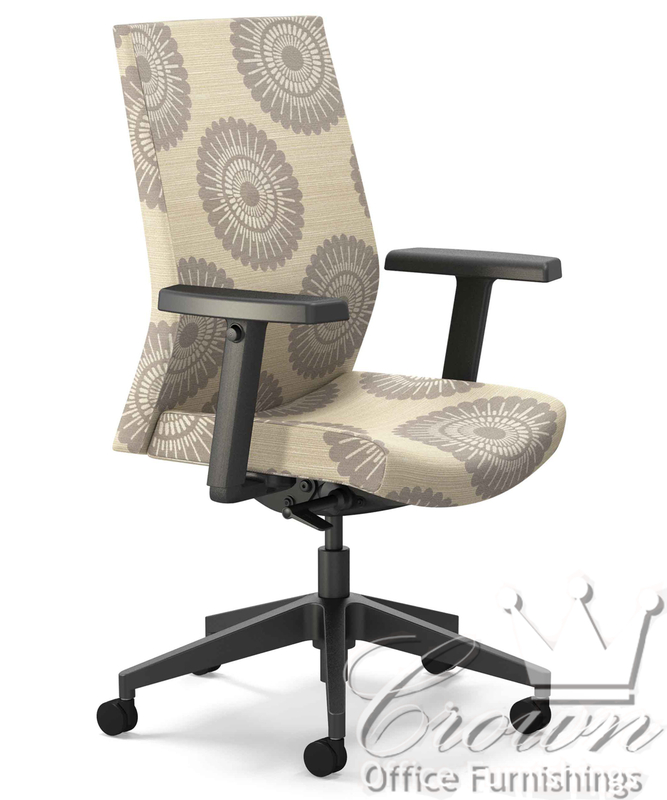 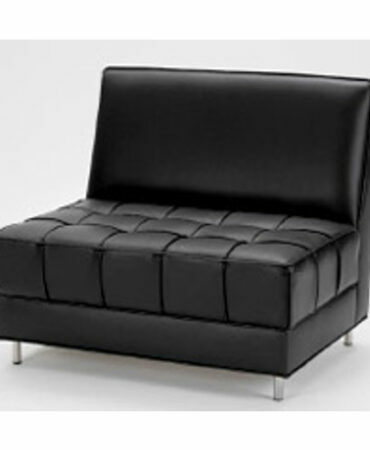 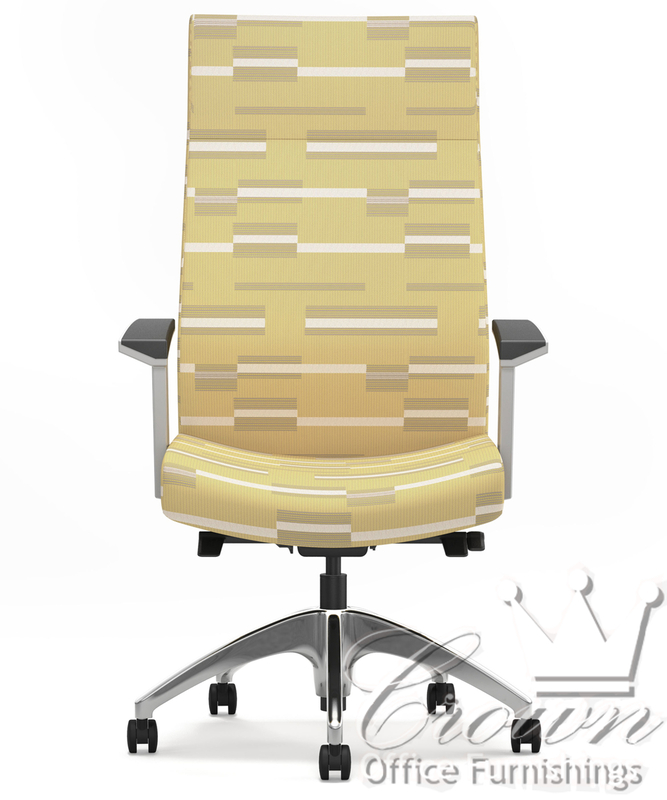 Combine that with two seat sizes, three back sizes and a wide variety of colors and fabrics, and you have the amazing chair Revel.